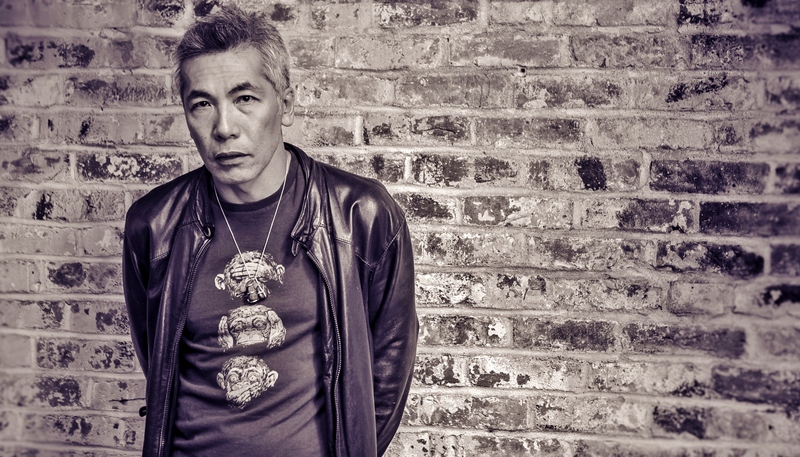 Hiro Kanagawa is a Vancouver-based actor, playwright and screenwriter. 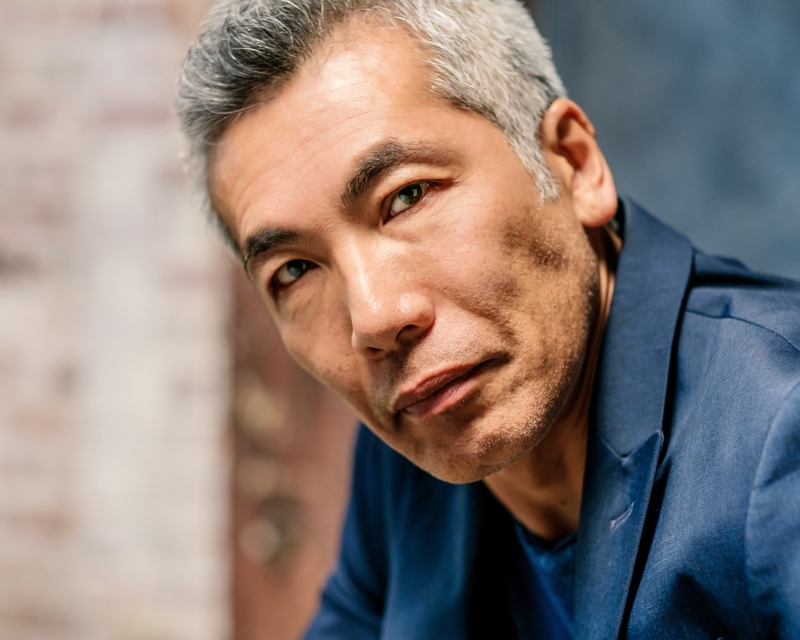 His distinctions include Jessie Richardson Awards for both acting and playwriting, an Asians on Film Award, and an MFA from Simon Fraser University. Among his numerous screen credits he is perhaps best known for his recurring roles and guest appearances on popular American television series such as The X-Files, Smallville, iZombie, and The Man in the High Castle. Behind the camera, he was story editor on the critically acclaimed Canadian series Da Vinci’s Inquest, Da Vinci’s City Hall, Intelligence, and Blackstone. On stage, his plays include Tiger of Malaya (Factory Theatre, Toronto/National Arts Centre, Ottawa), The Patron Saint of Stanley Park (Arts Club, Vancouver), and Indian Arm (Rumble Theatre, Vancouver) for which he received the 2015 Jessie Richardson Award for Outstanding Original Script.